Project Boom is a fun puzzle game that did amazingly on the AppStore. It reached the top ten overall games in some countries and we are thrilled to be able to share it with you all! The game has 80 levels built in across four different worlds. 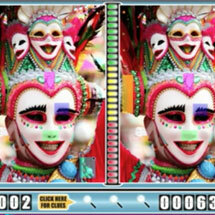 Check out this amazing puzzel game! Project Boom is a fun puzzle game that did amazingly on the AppStore. It reached the top ten overall games in some countries and we are thrilled to be able to share it with you all! The game has 80 levels built in across four different worlds. Everything you see in this game is completely custom and was built by a group of highly talented Sous Chefs. 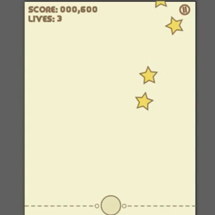 This app has been able to achieve a four and a half star average, and with a little bit of work, you’ll have no trouble making this into a hit! 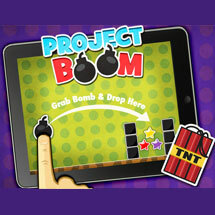 To checkout the original game, go to iTunes and search Project Boom. Please note this is for the iPad and it is not included in any of the Membership Packages as its a full game. The template is missing the following action the percent block to move to the next level, the buttons to skip or retry. The video shows all the action but not included.